The last couple of months have been productive. 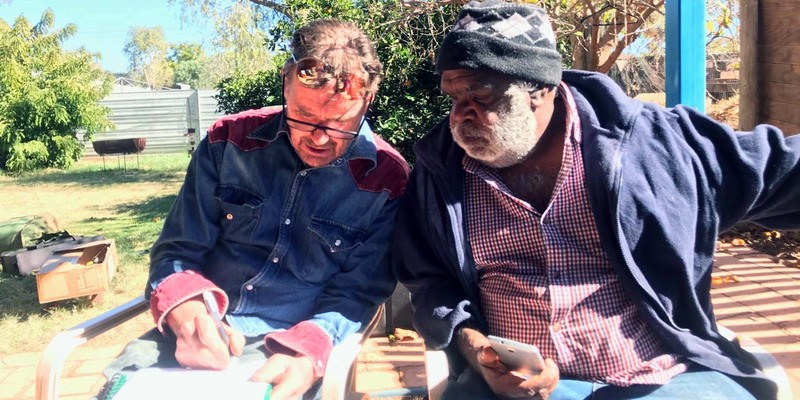 The Tjungukutu (still together) project with Sammy Butcher, which initially commenced in 2013, has finally been mixed -courtesy of Brent Clark and Jim Moginie at Oceanic studios, Brookevale, NSW. The album - will be titled simply Tjungu- (all one, together, joined) and is due for release in 2019. 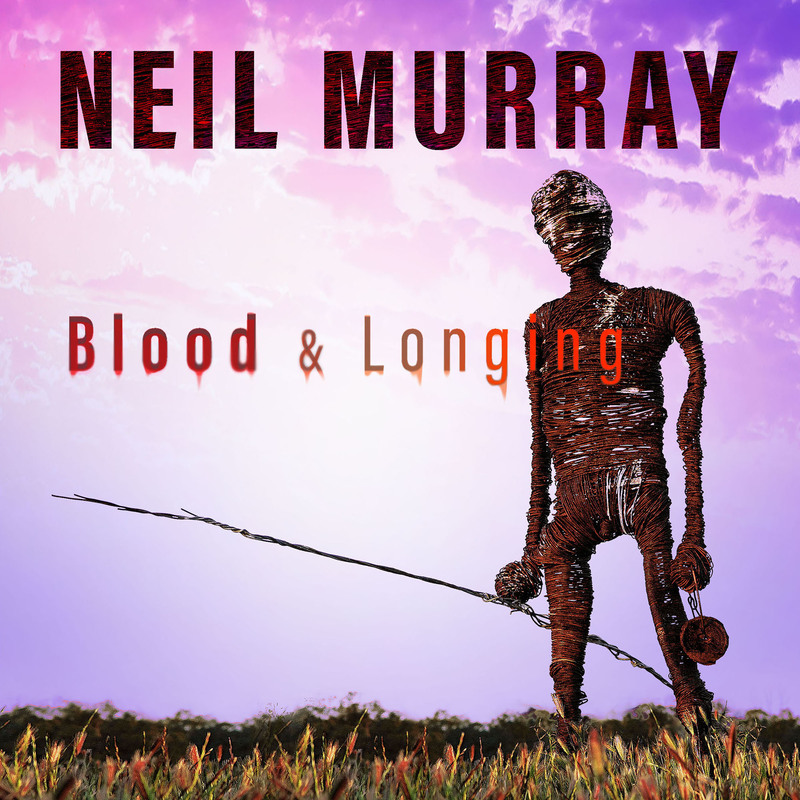 WANT NEIL'S MUSIC ON CD? Nine of Neil's solo albums are available for purchase on CD. You can browse Neil's complete catalogue and order your CDs right here. 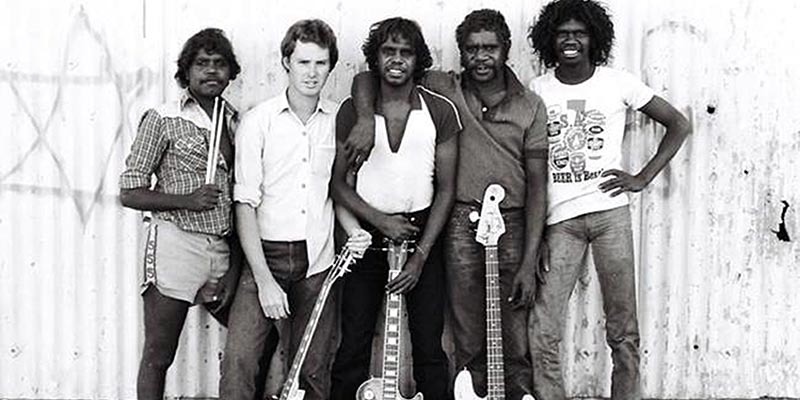 Did you know you can download Warumpi Band albums from iTunes? And Sanity Music has a limited number of these classic albums on CD. Or learn more about the band and read the History of the Warumpi Band.